The Edible Garden at the Royal Botanic Garden Edinburgh. Edible gardening projects are springing up in gardens all over Scotland. From window boxes and crop containers to allotments and private gardens, plant enthusiasts are increasingly challenging themselves to grow their own food. 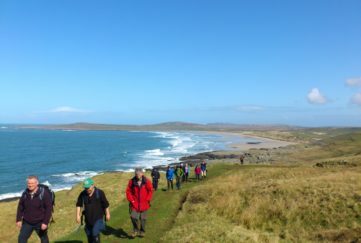 “We’re seeing a steady rise in community cooperatives and edible gardening projects across town and city neighbourhoods,” said Catherine Erskine, Chair of Discover Scottish Gardens, a national network that boasts a wide-reaching membership of over 150 gardens and garden-related businesses across Scotland. 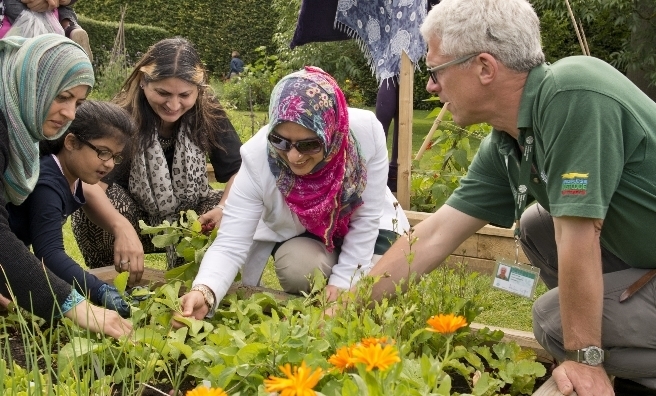 “People are increasingly sharing private and public gardens and allotments to regain valuable skills and rediscover the joys of growing your own produce. 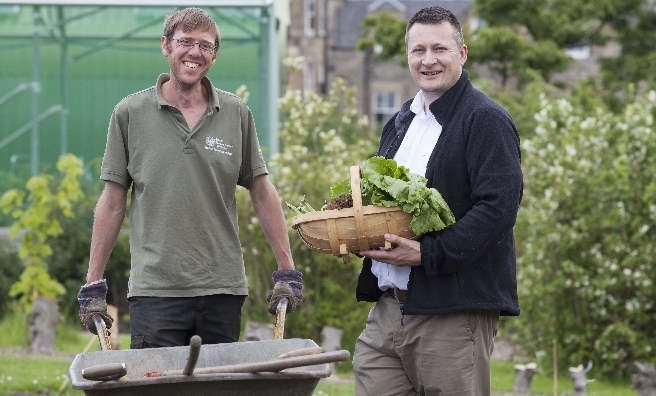 New Market Gardener for the Edible Garden at the Royal Botanic Garden Edinburgh, Benjamin Dell, said: “Edible gardening has become so popular because it’s fun and rewarding – there’s great satisfaction in nurturing a plant from seed through to fruition and serving it to friends and family. 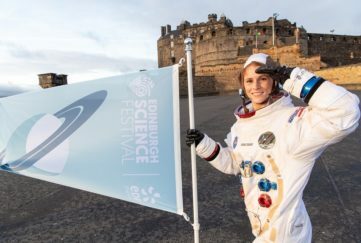 In line with this trend, numerous members of Discover Scottish Gardens are delivering their own edible gardening projects, offering visitors advice, crops, planting workshops and demonstrations. To find out more about seasonal events and garden tours in your area, click here. 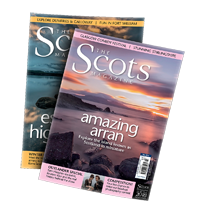 Discover Scottish Gardens aims to highlight Scotland’s diverse garden offering and to inspire more people to discover new gardens, nurseries and garden tourist businesses. 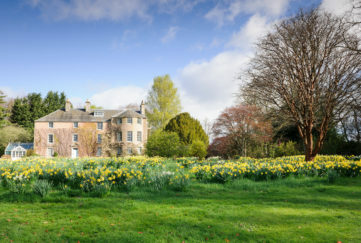 Founder members of the Discover Scottish Gardens network include the Royal Botanic Garden Edinburgh, National Trust for Scotland, Brightwater Holidays, Scotland’s Gardens, Attadale Gardens and Cambo Estate. 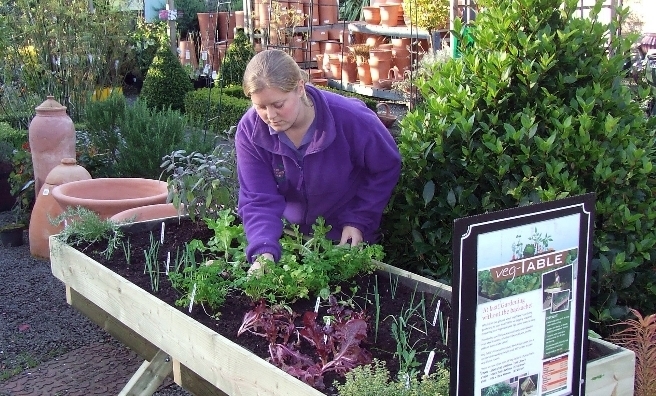 Other edible gardening projects can be found at Attadale Gardens, Cambo Estate, Castle Fraser, Culzean Castle, Dun Ard, Earl’s Hall, Floor’s Castle, Geilston Garden, Harmony Garden, Kailzie Gardens, Lip na Cloiche, Pitmuies and The Torridon.